Tea tree oil is often found in soap, face wash, toothpaste, and shampoo. It is an essential oil that comes from the leaves of Australia’s tea tree plant. The oil has long been used as a natural antiseptic and is known for its antimicrobial, healing, and aromatherapy properties. 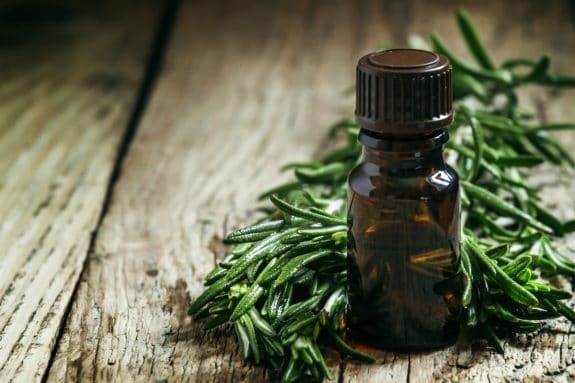 When you are buying it, look for 100 percent tea tree oil varieties that contain the lowest amount of eucalyptol or 1,8-cineole (the chemical that gives off a camphor-like scent), which can cause contact dermatitis or inflamed, itchy, and red skin. Never, ever ingest tea tree oil — it’s poisonous when consumed, and should be kept out of children’s reach. Do a patch test before using products with tea tree oil to make sure you don’t have a negative reaction. How Does Nature Affect Our Well-being?